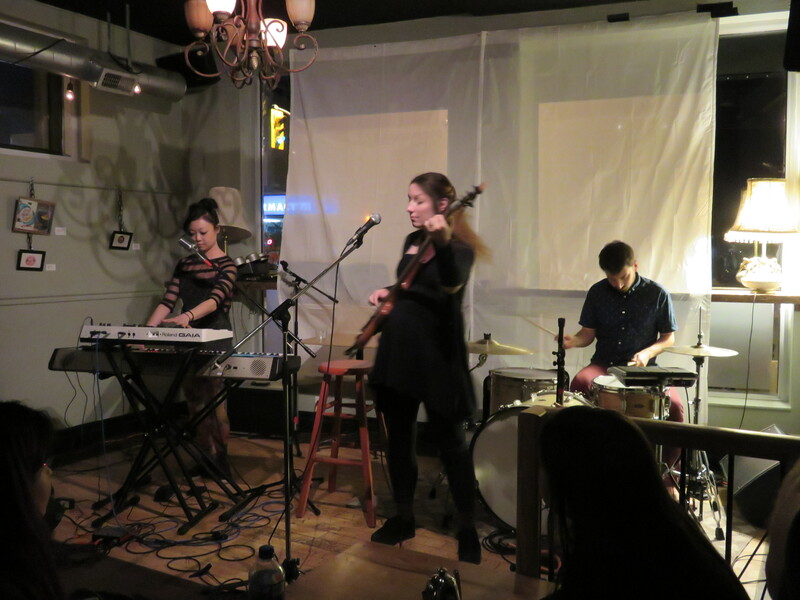 Thanks Babely Shades and Debaser for putting on this great show at Pressed! 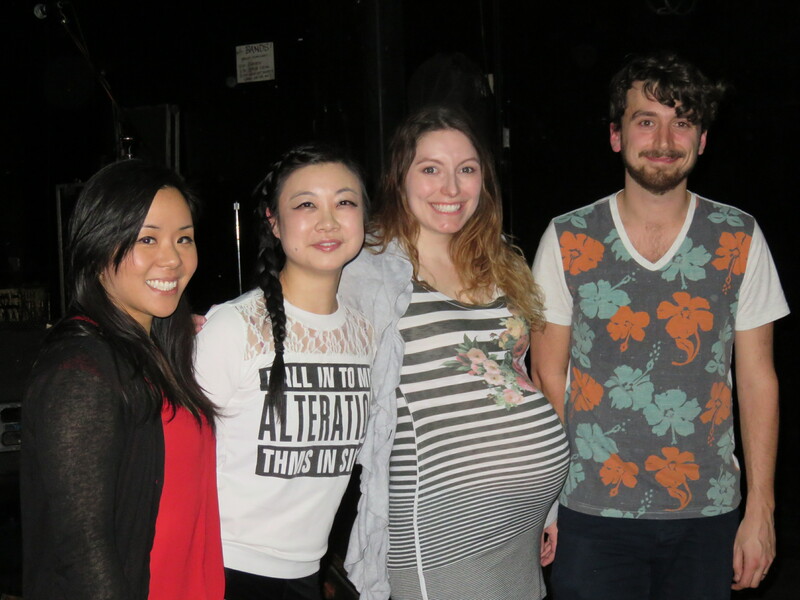 Also to the other great performers – what a rad night. 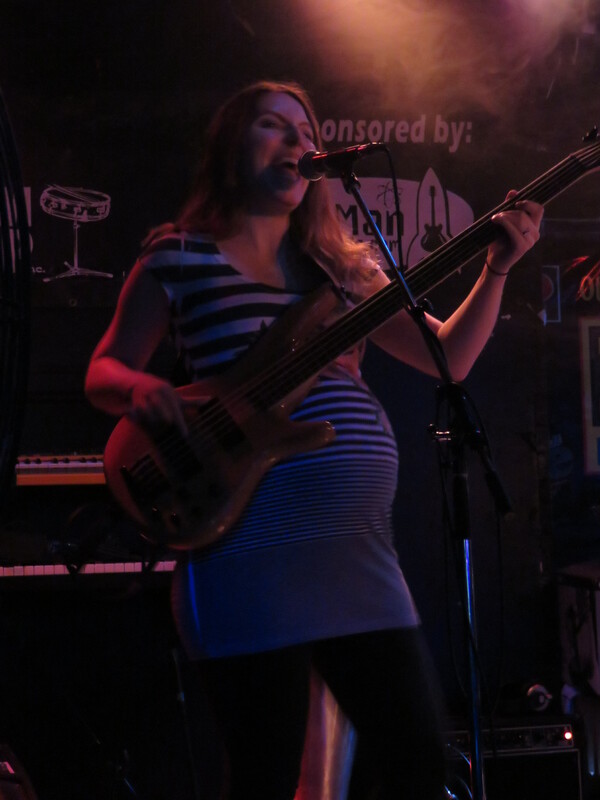 Special props to our bassist, who is not only pretty much nine months pregnant, but also walked away from a car accident on her way to the show. She didn’t let that stop her from walking straight on to the stage and rocking out. 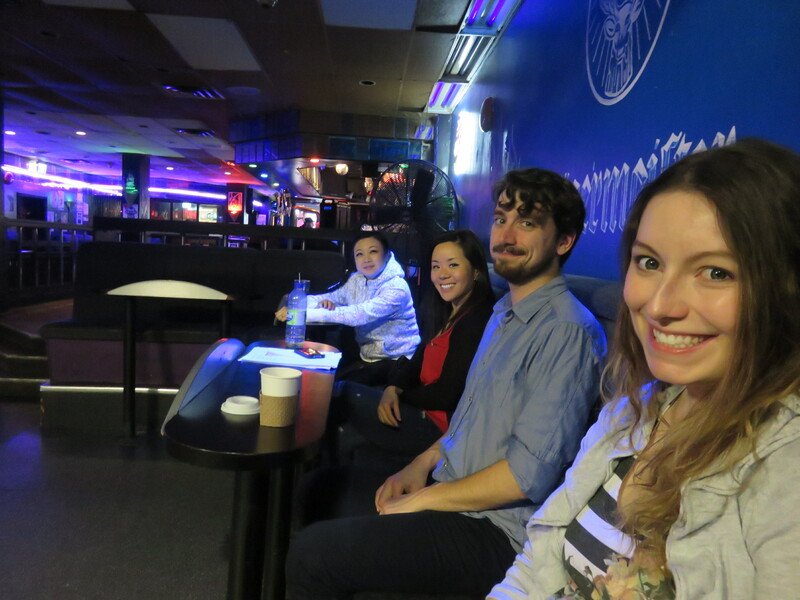 Thanks National Hum from CKCU et merci aussi Sous-Sol 819 (CHUO FM) for talking about us on your radio shows! Oh, have we mentioned that WE ARE PLAYING BLUESFEST THIS YEAR? Come party with us on Sunday July 17 at the Barney Danson stage. Oh, also, have we mentioned, we have Instagram now? Speaking of Instagram Thanks Nine of Nine for the Instagram! We’re playing at Pressed this Saturday! 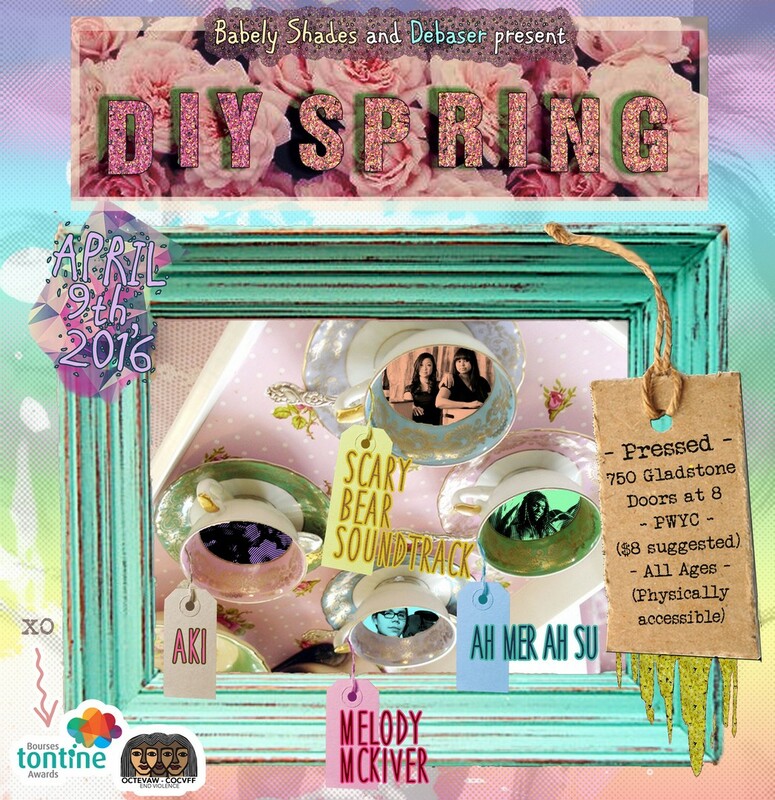 This show is day 2 of #DIYSpring, hosted by Babely Shades and Debaser, two of our favourite music things in Ottawa. We love this lineup. We love everything about it. See you there! 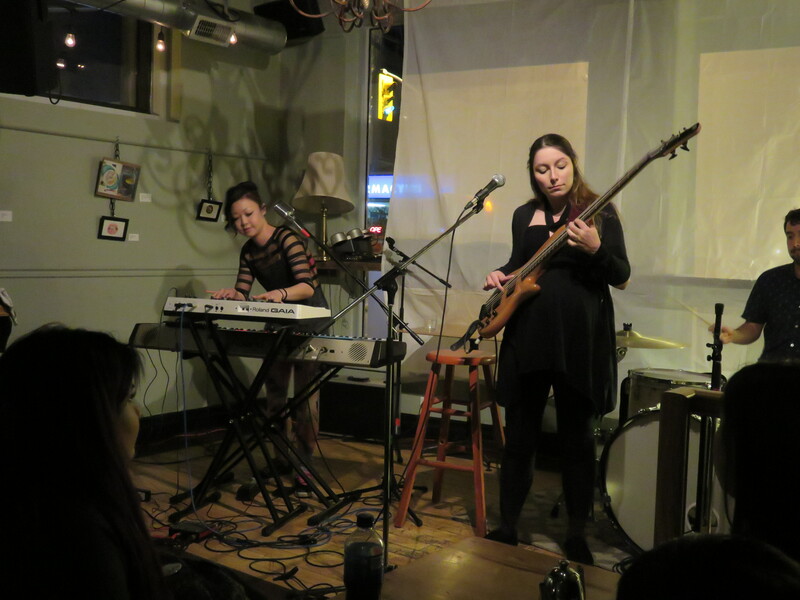 Big thanks to David Yazbeck for interviewing us on his CKCU FM show Thursday Special Blend last week, as well as Mitchell Caplan on his CHUO FM show Click Here so we could talk about our upcoming show at Pressed. 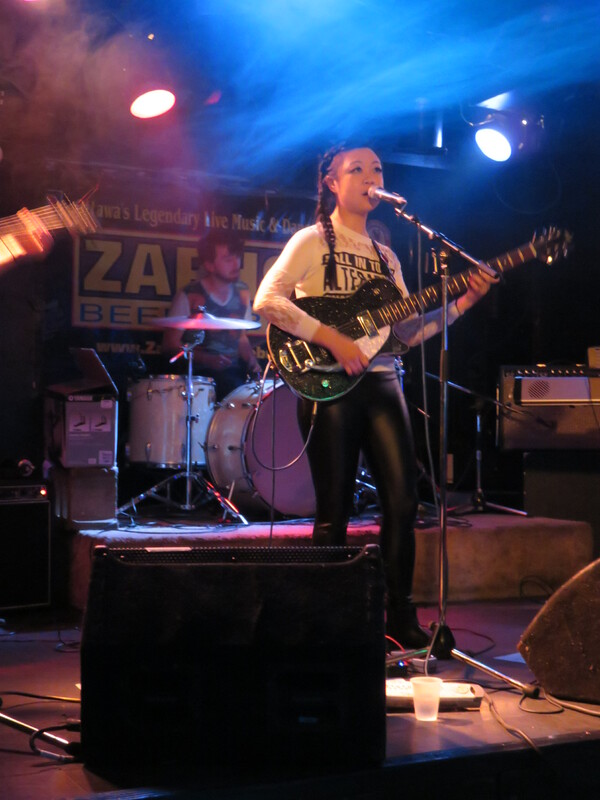 National Hum also played our music on CKCU FM as well – thanks so much for the support! and yes, we entered CBC Searchlight this year. you can check out our live video and song My First Northern Lights here. 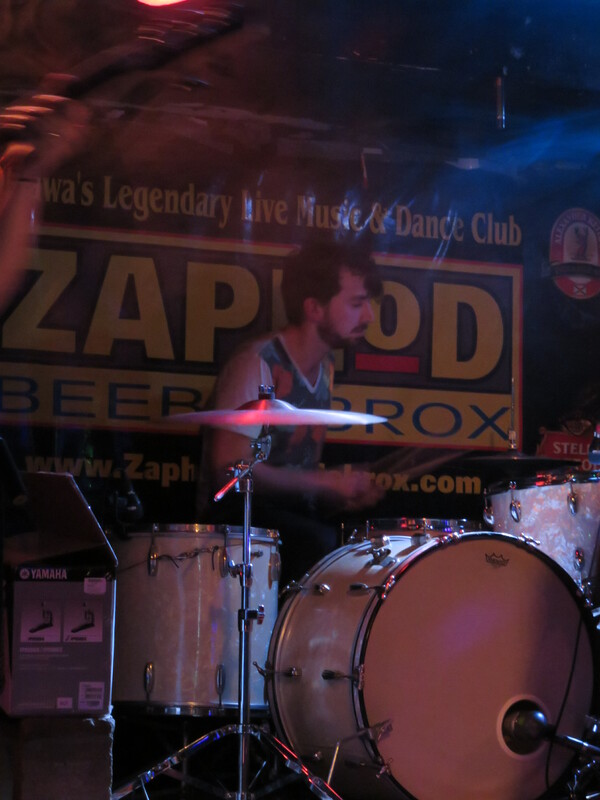 finally, enjoy these photos from our last show at Zaphod’s.